You can roll your IRA funds into several other retirement plans. An individual retirement account (IRA) is one of the most flexible ways to accumulate tax-deferred savings for retirement. However, if you want to roll your IRA balance into another account, you have plenty of choices. Depending on the type and timing of the rollover and the type of target account, you may trigger a tax event or be subject to federal tax withholding on the distribution. Consider tax implications, management fees and future expected returns before making a move. 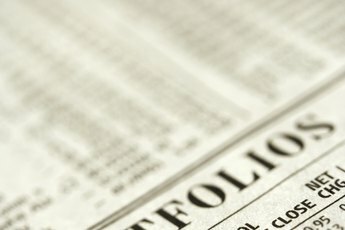 If you choose to roll the funds over to any non-retirement account, you'll pay tax at your current rate, plus a 10-percent early-withdrawal penalty if you're under age 59 ½.
Technically a rollover is a distribution from your IRA, which is then deposited into a new retirement account. You'll have 60 days from receipt of funds before the full distribution becomes taxable as regular income. Depending on the financial institution holding your IRA, you may have to pay 20-percent withholding on the distribution, which you can claim back when you report the rollover on your federal tax return. 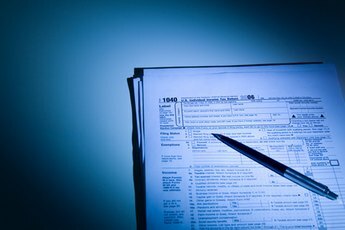 Avoid any potential tax events with a transfer or "direct rollover," in which the original financial institution sends the funds to the new institution without you ever receiving a distribution. If you currently have a traditional IRA, you haven't paid any tax on either the contributions or the earnings. You can roll the balance into several other retirement accounts. If you choose a Roth IRA, you'll pay tax on the rollover amount as income. Additional earnings will not be taxed until distribution. 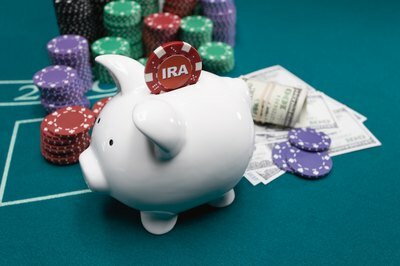 You can roll the funds into another traditional IRA account with no tax consequences. You can also roll the funds over to an employer's profit-sharing or 401(k) plan. State or local government employees can roll into a 457(b) plan. Educators can roll into a 403(b), and self-employed individuals can choose a SEP-IRA. From this type of account you have fewer options, since you have already paid tax on the contributions. Your only target possibility is another Roth IRA account. 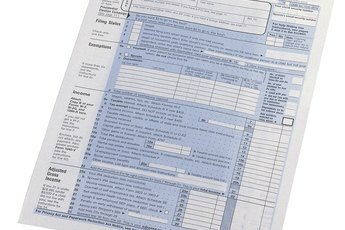 All other account types are designed for pretax contributions and are not allowed to accept post-tax deposits. If you take a tax-free rollover from a traditional IRA, you'll have to wait at least 12 months to move the money again. If you rolled over only a portion of the original account, you can't move the balance for a year. You also aren't allowed to move funds from the new account for another year. If you want to move funds to several target accounts, be sure to take the full distribution at the same time. The 12 months begins on the date the first distribution is made. If you roll over IRA balances, they are not considered part of your annual contribution during that tax year. You can still contribute up to the annual limit on top of the rollover contribution amount. However, you can't deduct any portion of the rollover amount as a new contribution. If you miss the 60-day window for any reason besides financial institution error, you will owe tax on the full amount of a traditional IRA distribution at your current income-tax rate. Internal Revenue Service: Publication 590 Individual Retirement Accounts: Can You Move Retirement Plan Assets?